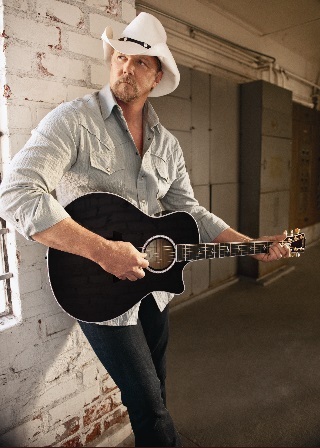 Tracy Darrell "Trace" Adkins was born Jan. 13, 1962, in Springhill, La. He first began performing with a gospel quartet while still attending high school in the nearby town of Sarepta. He continued to sing gospel throughout his years at Louisiana Tech University, where he studied petroleum technology. After working on an oil rig for a few years after leaving school, he embarked on what he calls his "true musical education" -- playing one honky-tonk after another. While singing at Tillie's & Lucy's Pub in Nashville, Adkins was spotted by a Capitol Records executive and was signed to the label. His early singles steadily climbed the charts, and 1997's "(This Ain't) No Thinkin' Thing" became his first No. 1 hit. After enduring a label shake-up at Capitol in the late 1990s, the 6-foot-6, 250-pound Adkins resurfaced with the Top 10 hits "More" in 2000, "I'm Tryin'" in 2001 and "Chrome" in 2003. He released his Greatest Hits, Vol. 1 in 2003, a few months before being inducted into the Grand Ole Opry. He also checked himself into a rehabilitation center for a drinking problem, and concluded the year by releasing the studio album Comin' On Strong.